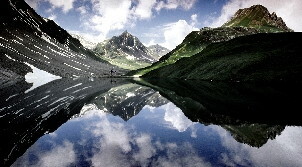 Luxury Spa Hotels in Arosa - Relaxation at it's best. 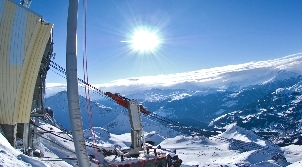 Arosa is a wonderful destination for summer and winter vacation. 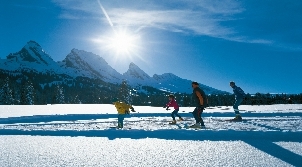 Hiking, biking, climbing during the summer and cruising down the wonderful slopes of the Arosa ski resort in the winter – after all physical activities enjoy total relaxation in the top luxury spas of Arosa! 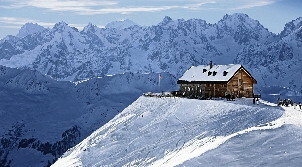 Find out more about Arosa's leading SPA hotels in the list below or use our detailed search function for specific information. For personal assistance please contact our dedicated team of SPA hotel experts.